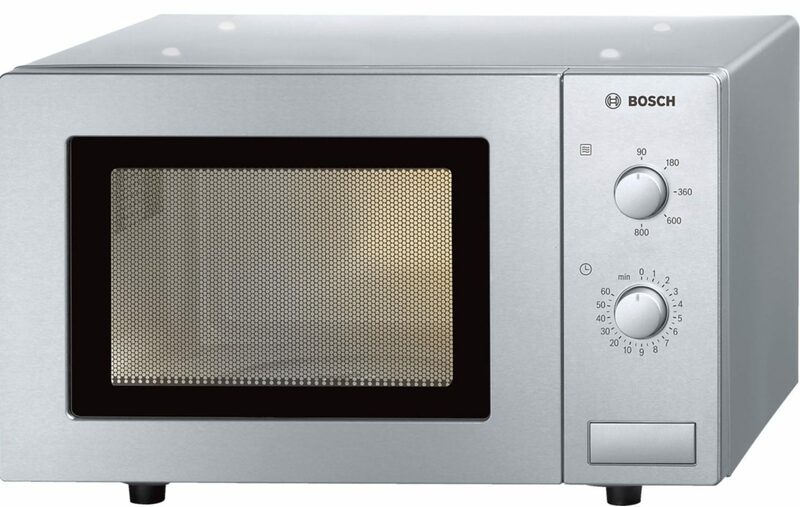 Have a look through our selection of microwaves, here at Herne Bay Domestics. 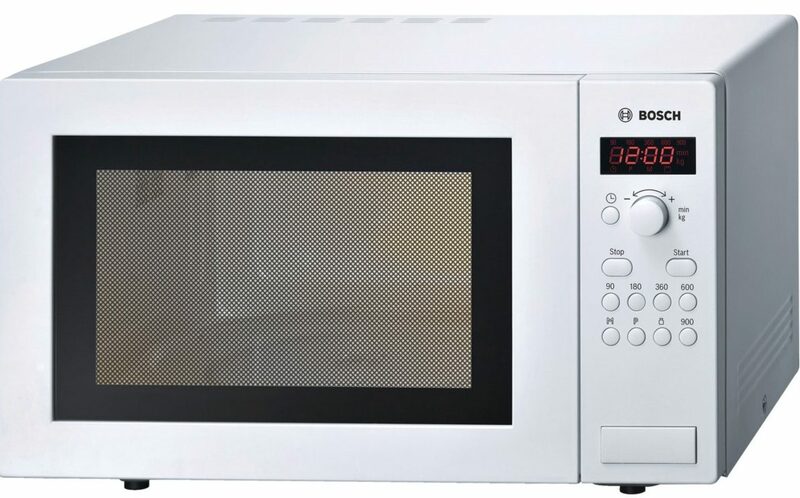 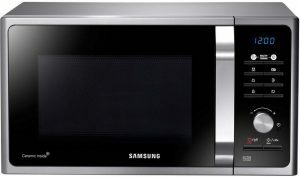 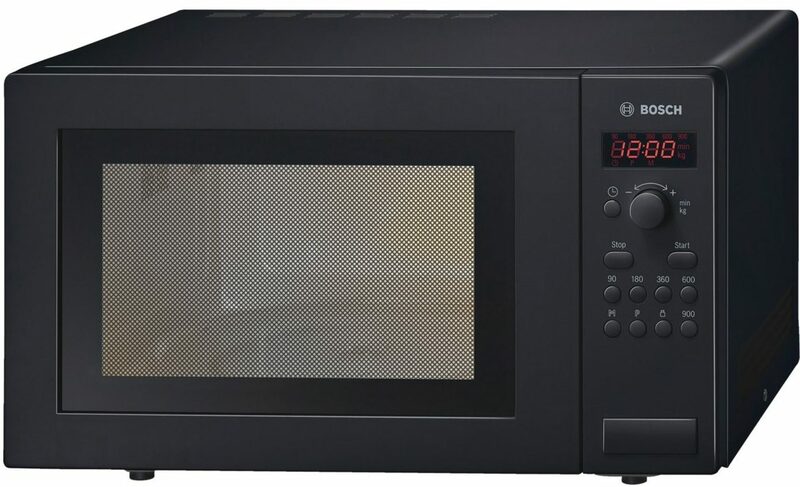 We stock variety of microwaves in different colours and capacities for you to choose from. 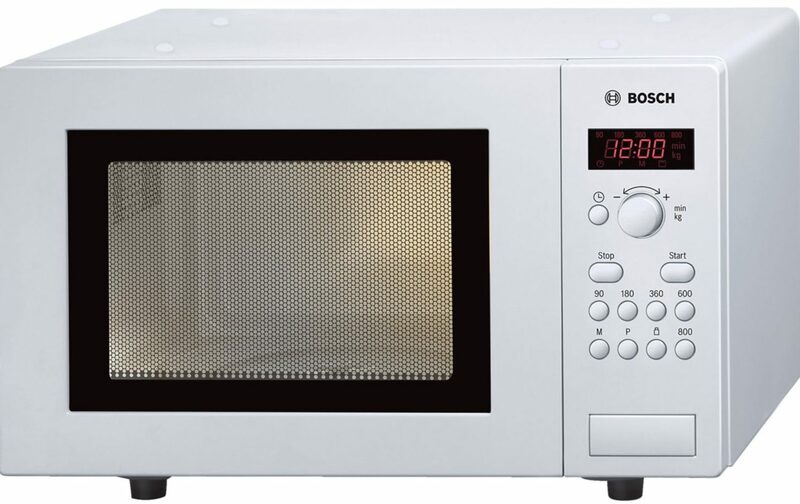 All of our microwaves come with free delivery and are backed by our price match promise, ensuring you the lowest price at Herne Bay Domestics.